Dr. ghattas participated in giving kids a smile. The most rewarding experience. February is Give kids a smile month. The American Dental Association began the Give Kids A Smile program in 2003 as a way for ADA members to join with others in the community to provide dental services to children. The program initially began as a one-day event in February, but has since grown to local and national events year-round. 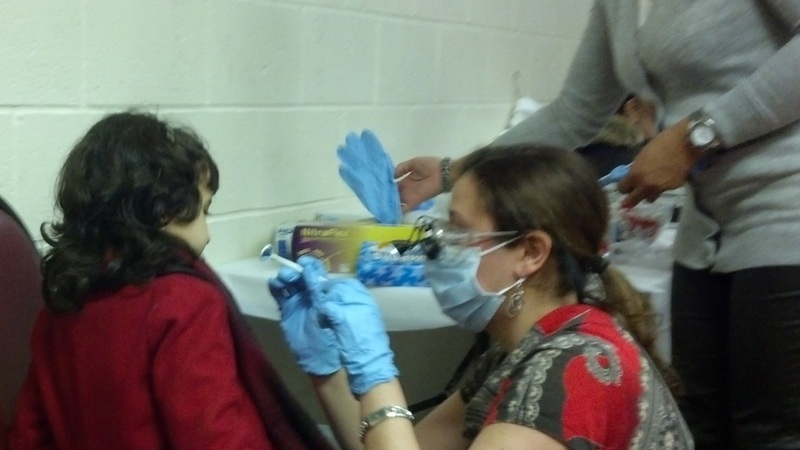 Dr. Ghattas and several of her staff organized give kids a smile day at St. Mary & St. Mercurius church in Belleville, NJ. The day was filled with fun activities and education for the kids in addition to the dental screening.